Burger King, Burger King! 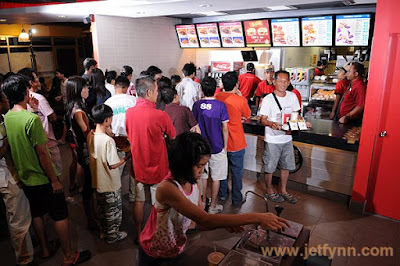 BURGER KING! 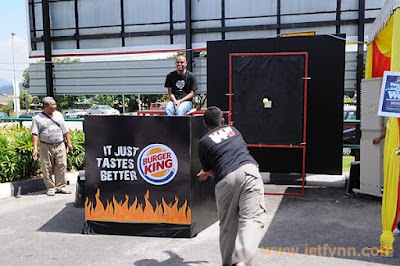 We were asked to cover the Burger King official opening event in Ipoh recently and the response to the event was very encouraging as the customers went in and out non-stop. There were games, contests, 2 beautiful princess for the "King" of the day photoshoot, music and many many more! We also set up an instant print centre for clients to get their 4R prints as well. 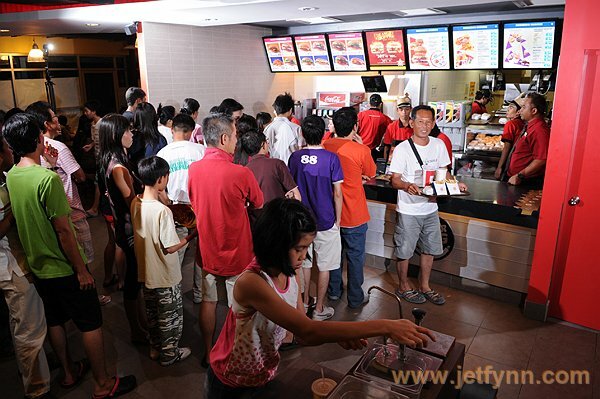 Many of them took home a lot of beautiful memories of going to Burger King on that day. We were glad to be part of the whole process.